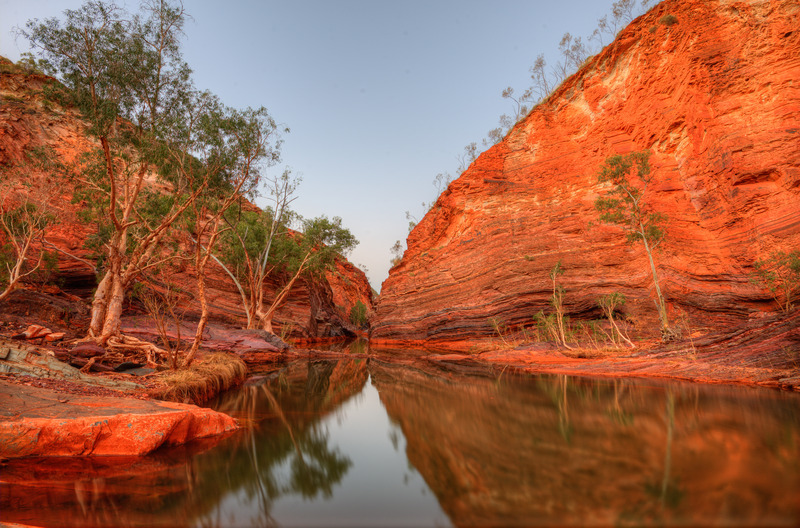 Indigenous communities have a wonderfully rich history in Australia. Indigenous people considered themselves caretakers of the land. They managed the land in a way which sustained themselves, while respecting the land and preserving it for future generations. 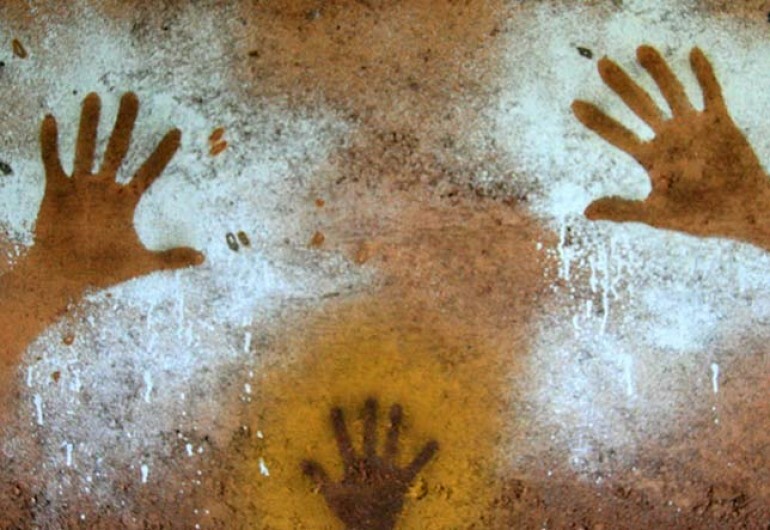 Over the past 200 years, the Indigenous people of Australia have often been oppressed and marginalised by imported systems of governance and socialisation. Today, their communities are commonly overwhelmed by unemployment, poor health and inadequate housing. Decades of benevolent government and non-government programs and services have failed to overcome Aboriginal disadvantage. 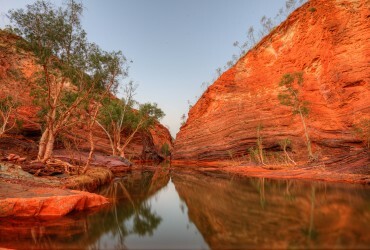 Aboriginal children remain some of the sickest and most poorly educated in Australia. It seems that the programs and services have been unsuccessful because they have tended to be poorly funded, short-term, crisis-driven and operated in silos. These programs and services failed to overcome the entrenched cycle of intergenerational poverty and inequality. 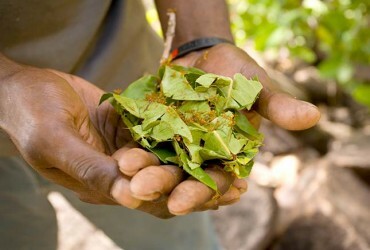 The Australian Superfood Co believes it is possible to improve the situation of Indigenous Australians. We believe it is necessary to focus on the people and not the problems. The Australian Superfood Co is working with a number of recognised not-for-profit organisations throughout Australia to improve the educational standards of Indigenous children and promote employment in their communities. Ours is a long term plan, which we believe will build a critical mass for change and will help to break the cycle of intergenerational poverty and inequality. The Australian Superfood Co deeply respects the way Indigenous Australians have been able to draw succour from their land in a sustainable way. We appreciate the knowledge that they have shared with us about their superfoods and declare that their knowledge has inspired us to create our products.